It’s the holiday season AND we’re also just a few days away from WP Dispensary turning 3 years old, so what better way to celebrate than with a bunch of product releases?!?! 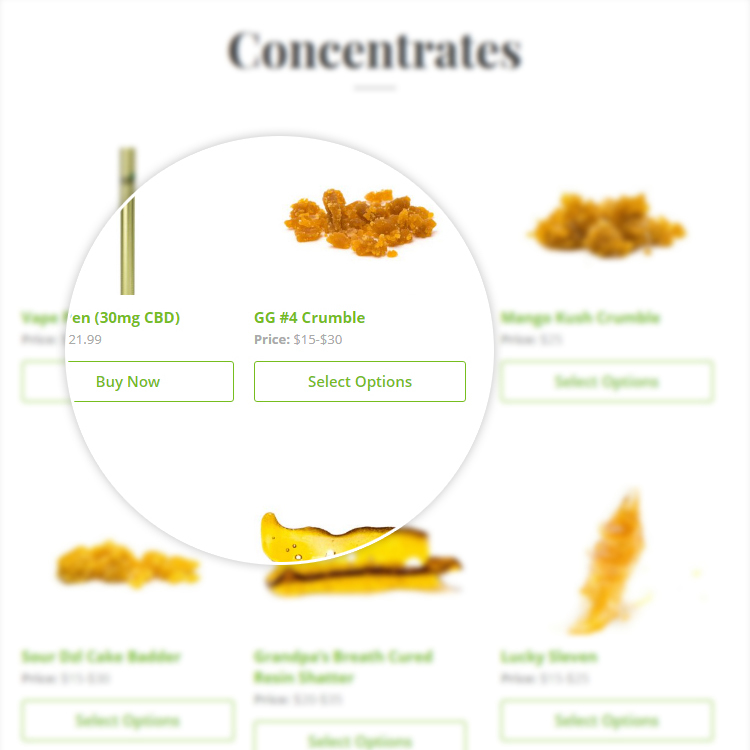 In the continued effort to make WP Dispensary the #1 open source cannabis software solution for dispensaries and delivery services, today we are releasing updates to 4 separate add-on’s. Keep reading to find out what’s new in each release! This release includes a couple of updates to the Inventory Management settings page. First, v1.6 updates how the inventory boxes display for each product, adding in text for the product type (gram/units/clones/seeds). The second item updated in the settings page are the input boxes themselves. In the previous release, the input fields weren’t distinguishing between product types, so the inventory numbers were not updating the proper data fields. Inventory Management v1.6 fixes this issue. 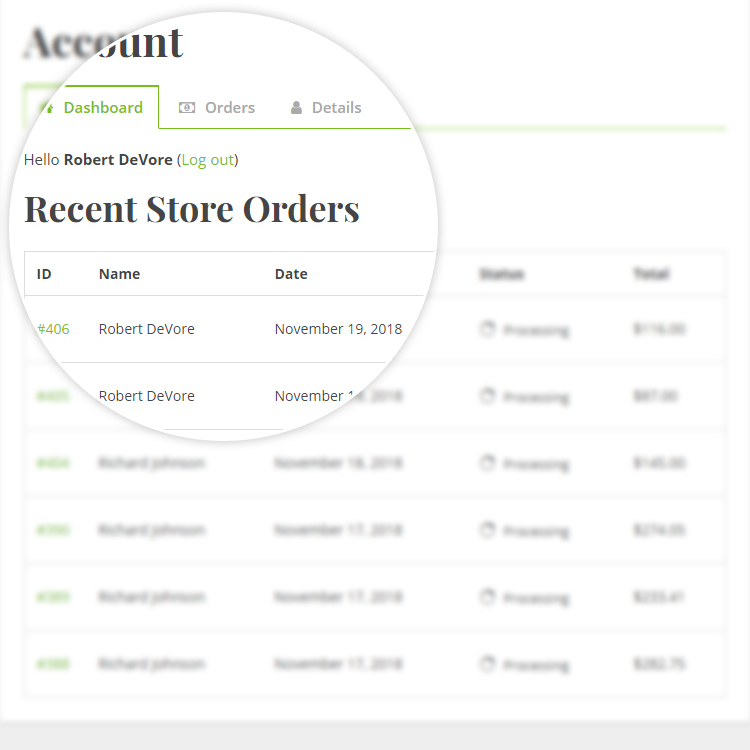 Version 1.6 of the Inventory Management plugin also added code that updates the connected WooCommerce product’s inventory, for those of you who use the Connect for WooCommerce plugin. This update also includeds a new .pot file for text string localization. If you’ve already purchased the Inventory Management plugin, or have the Pro Package, you can find the updated files in your Account. Version 1.5 of the Gear add-on includes updates to the codebase. If you’ve already installed the Gear add-on, you will see the updated version notification in your WordPress dashboard. There’s also an update to the text displayed in the product updated text, changing out “Post” references to “Gear”. Version 1.6 of the Tinctures add-on also includes updates to it’s codebase. There’s also an update to the text displayed in the product updated message text, changing out “Post” references to “Tinctures”. If you’ve already installed the Tinctures add-on, you will see the updated version notification in your WordPress dashboard. 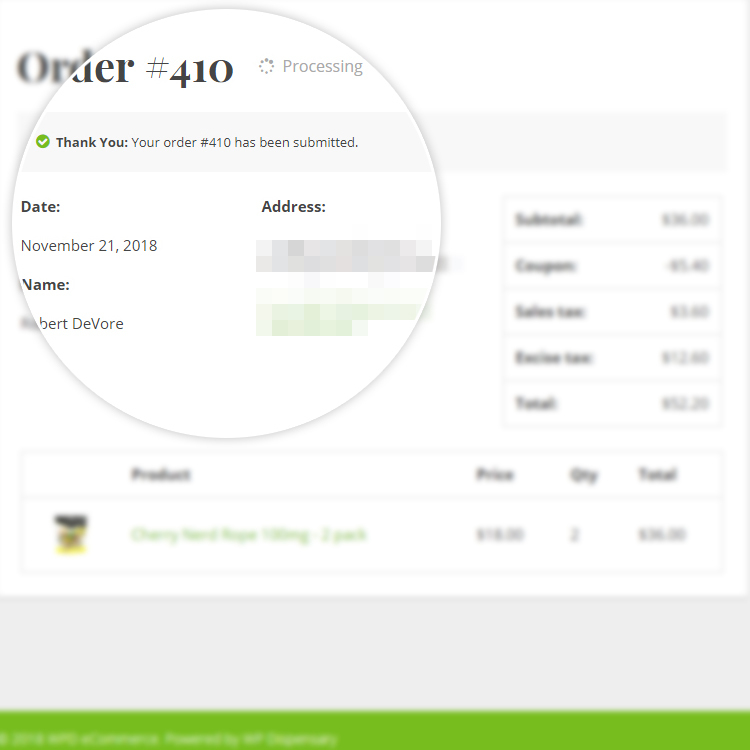 While preparing for the release of the WP Dispensary eCommerce add-on this Monday, updates were done to our Coupons add-on. 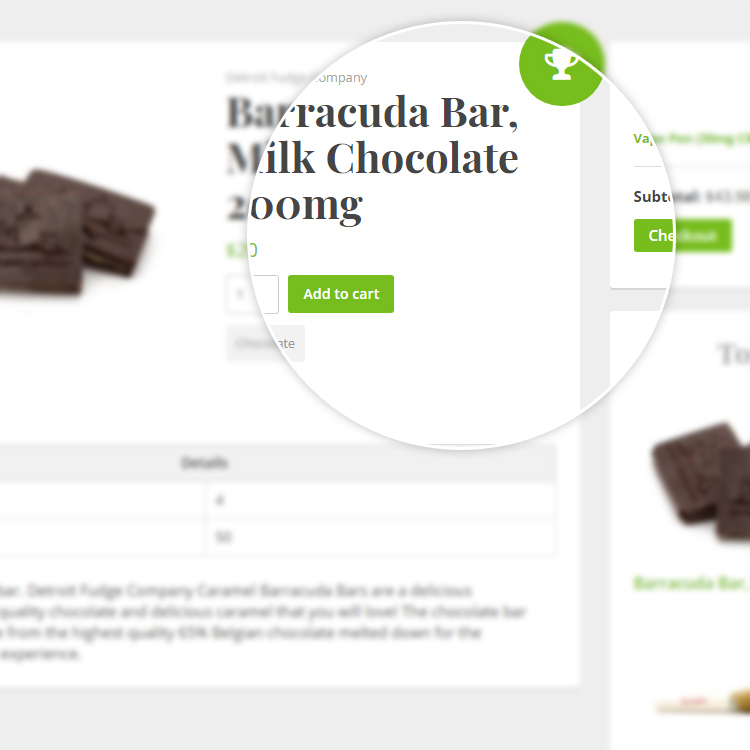 Just like the Gear and Tinctures add-on’s, this plugin also received the updates to the text that gets displayed in the coupon updated message text, changing out “Post” references to “Coupons”. The coupons are now also hidden from search results, making sure that users cannot simply search your website and find coupons that are only meant for who you give them to. Coupons v1.7 also removes the text editor from it’s support, keeping the Add/Edit Coupon screen clean and focused on the information that matters most. If you’ve already installed the Coupons add-on, you will see the updated version notification in your WordPress dashboard. 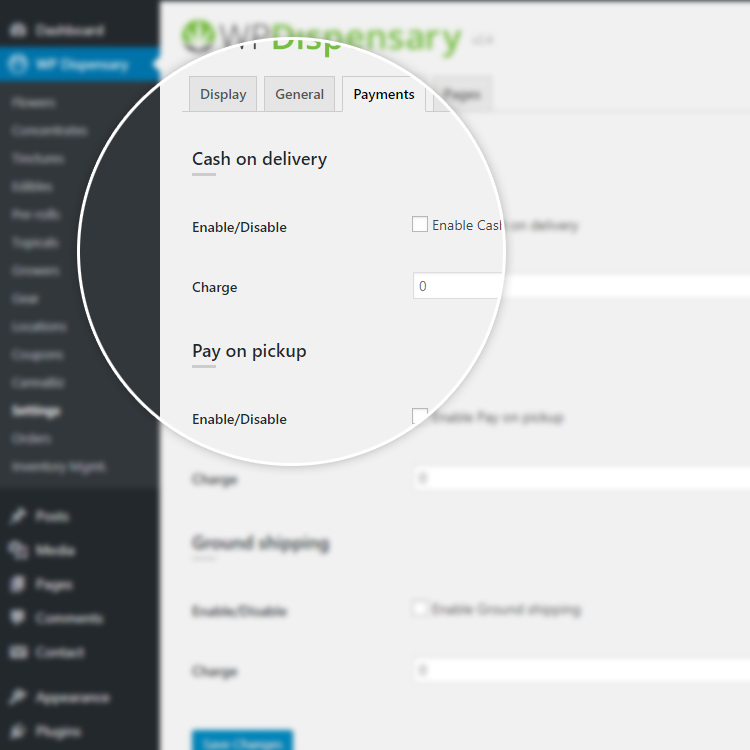 It’s official – Monday, November 26th WP Dispensary turns 3 and will be releasing the WP Dispensary eCommerce add-on. This is by far the biggest event to hit WP Dispensary since it launched in 2015. 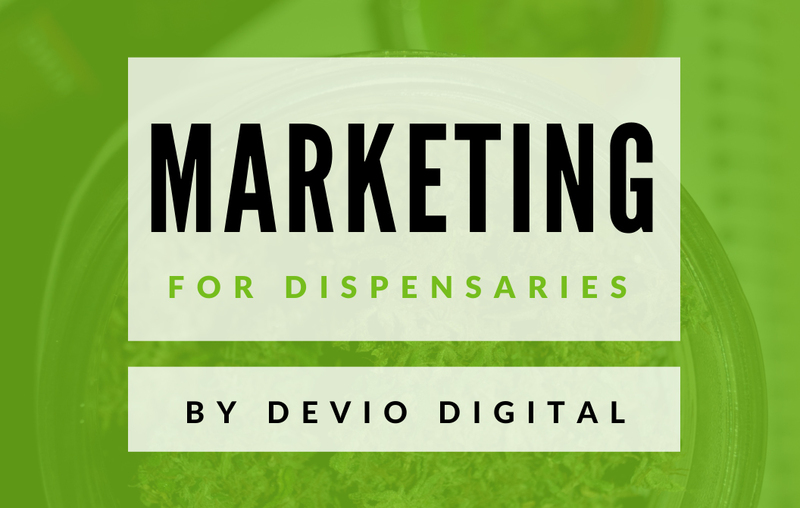 The WP Dispensary eCommerce is going to completely change the way dispensaries and delivery services use WP Dispensary from an eCommerce perspective. 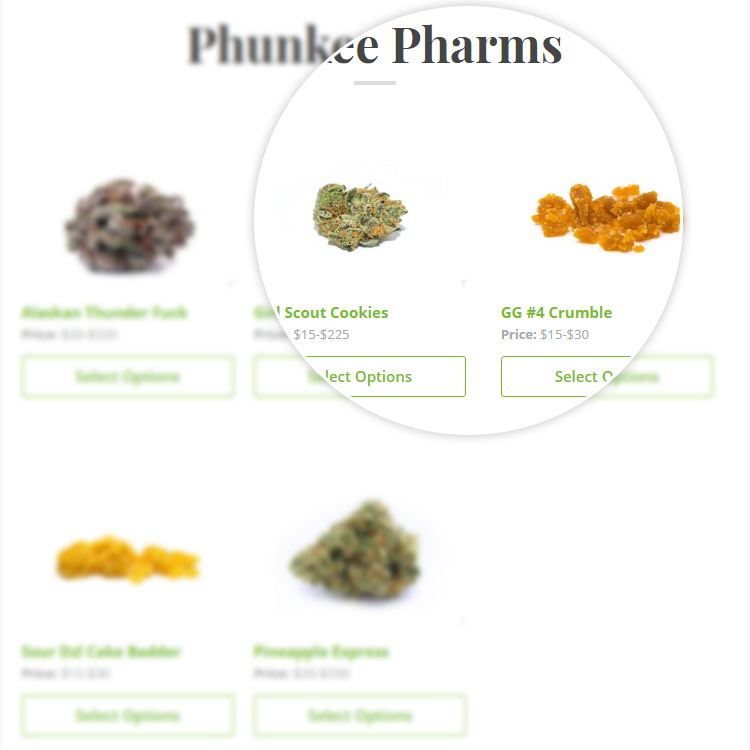 Up until now, the only way to turn your WP Dispensary menu into an online ordering system is to connect to WooCommerce with our Connect for WooCommerce add-on. 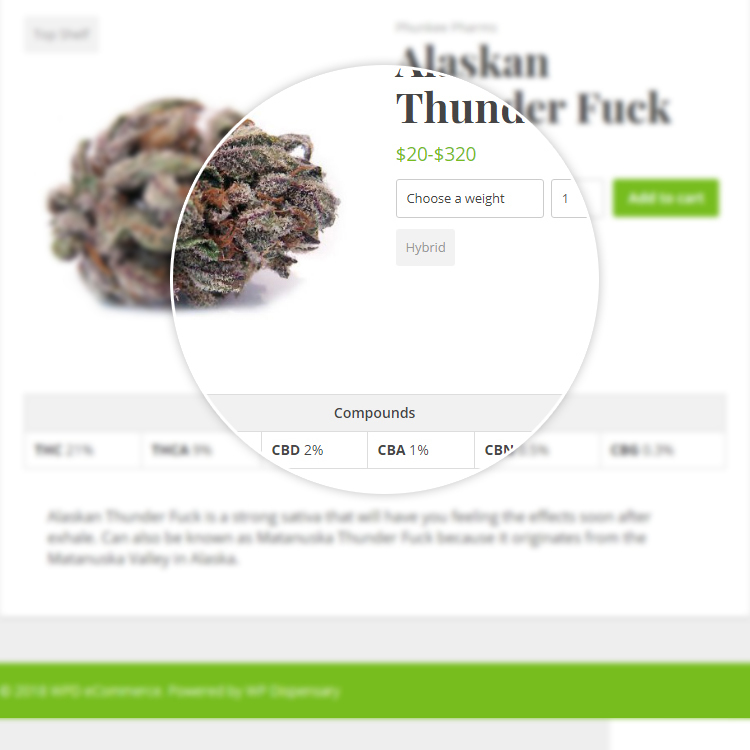 With the release of our WP Dispensary eCommerce add-on, you will no longer need WooCommerce, instead powering your online ordering system directly within WP Dispensary. Our eCommerce add-on includes a customer user role, a shopping cart and checkout system complete with Coupons integration, sales/excise taxes, and payment options for COD, Pay on pickup and Ground Shipping. There’s also easy order management, a front end account page with login/register forms, and a front end templating system for single product pages and product type/taxonomy archives. A few screenshot teasers can be seen below. Full release notes will be available online on Monday, but for now make sure you’re signed up for our newsletter to get an early access discount that won’t be available anywhere else! Looking for a discount for our products on this most awesome of Danksgiving days? Use the coupon code DANKS2018 and get 25% off your entire order – this coupon is good for single theme/add-on purchases, the Pro Package AND the Setup Service. And as always, thank you for being a part of WPD’s journey over the last three years – or however long you’ve been along for the ride! You’re awesome, and drive me to continue making WP Dispensary better every day.